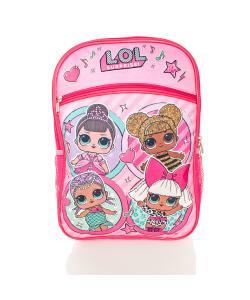 Deluxe LOL Surprise backpack featurs 4 LOL dolls and vivid pink styling. 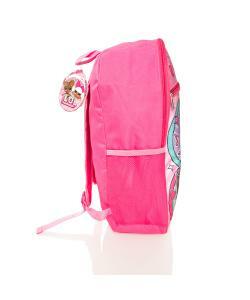 Ideal bag for school, holidays or sleepovers. 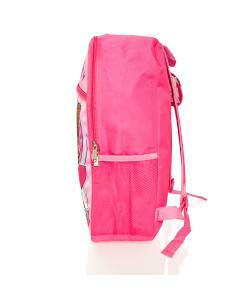 This large backpack features a large front zip pocket, 2 side mesh drinks bottle pockets and adjustable padded straps. 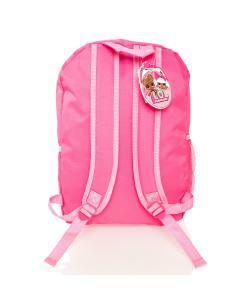 Your little L.O.L Surprise fan will be ready in style for busy days out or school with this L.O.L Surprise backpack! 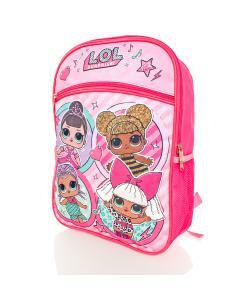 This fun bag features a large print of 4 L.O.L. 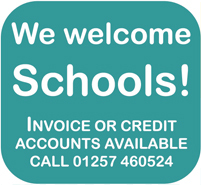 Surprise dolls. 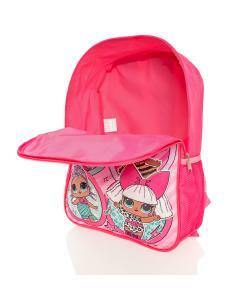 Complete with adjustable padded straps for extra comfort, a main compartment for books and toys and a front pocket for any small treasures to be zipped away.